What is your favourite pair of novelty socks?! Lauren: This is super tough for me as I have so many! Can I say all of my dinosaur socks?! 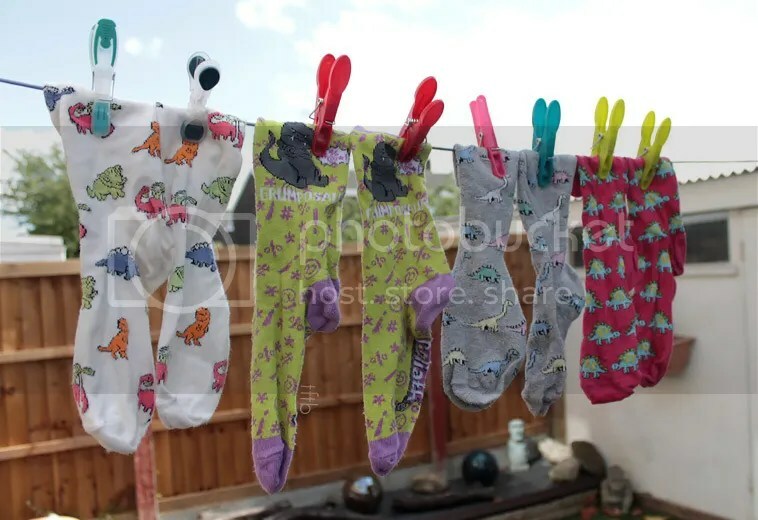 I have quite a few pairs and well dinosaurs are one of my favourite things! These are perfect though as they have the coolest Triceratops on them! Rachel: I have so many pairs of socks but I’d say my favourite are these pug socks! They’re my favourite colour and they have pugs on them, enough said! I used to have a pair with rubber ducks on them which were my favourite but they got a hole in them *cries*. 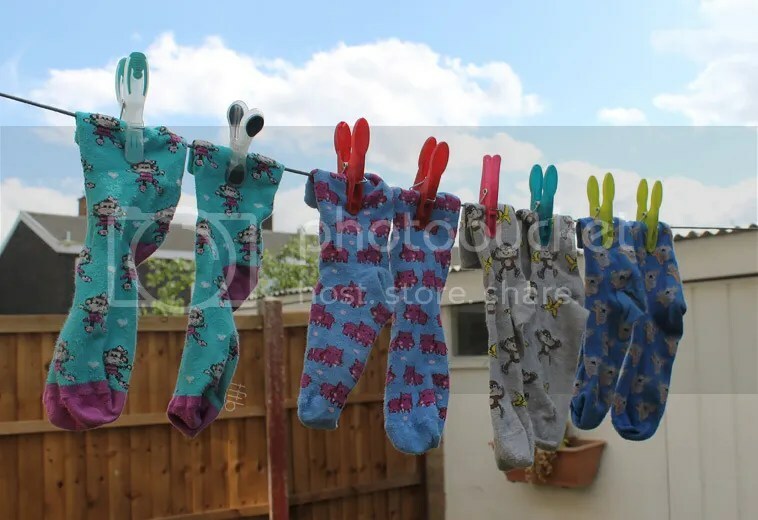 Do you wear odd socks or do you always match? Lauren: My socks have to match! For me wearing odd socks is like eating with cutlery that doesn’t match, another big no no! Rachel: My socks are always paired up together so there’s no excuse for them not to match! What pair of novelty socks, existing or not, would you like to buy? Lauren: Some Beauty and the Beast ones would be cool, or The Little Mermaid! Toy Story socks, Cars socks, Monsters Inc socks, you get the picture! Oh and Game of Thrones socks how cool would it be to have Jon Snows’ face on my sock! Rachel: Disney or Marvel socks! Preferably Spider-Man or Wolverine, how cool would that be?! What other novelty socks would you like to show off? Lauren: I told you I have a dinosaur obsession! Check these socks out, they’re fab right?! Every time I see a pair of Dino socks I have to pick them up, these are some of my faves! Rachel: First of all, monkeys in ballerina outfits, how cute?! I also have socks with little pink hippos, more monkeys and little koala bears! Most of my socks in my collection have animals on them so you can tell I’m an animal lover! Now for the next part of the tag we need to nominate at least one other person to do this! We’re going for Laura, Sarah, Charlotte, Kirsty and Ellie! Thanks again Paris, we loved writing this one up! Aww thanks for the tag girlies!! Great post!! Can’t wait to do it!! 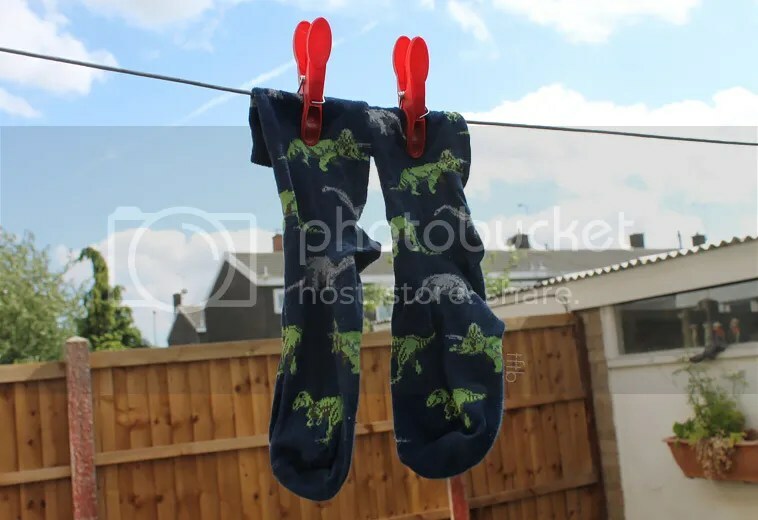 Your dinasour socks are really cute Lauren! I could see why. And you are right Rachel about Spiderman on my socks. That would be hilarious. I love Spiderman!